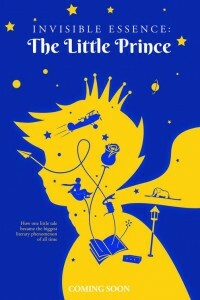 In the film Invisible Essence The Little Prince, a cast composing of various people from different walks of life reflects on the legacy of The Little Prince. They share what it means to them to know that what is essential to humanity is often something invisible to the eye. Their ideas and perspectives offer a different view of everyday life.